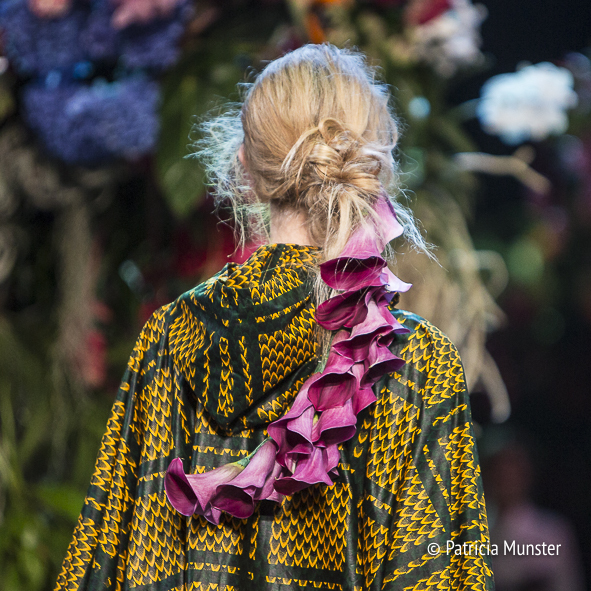 Liselore Frowijn showed her spring-summer 2017 collection during Amsterdam Fashion Week. 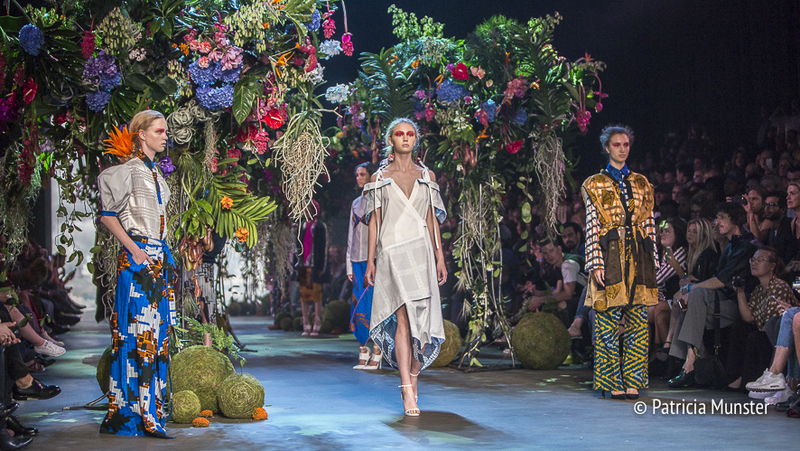 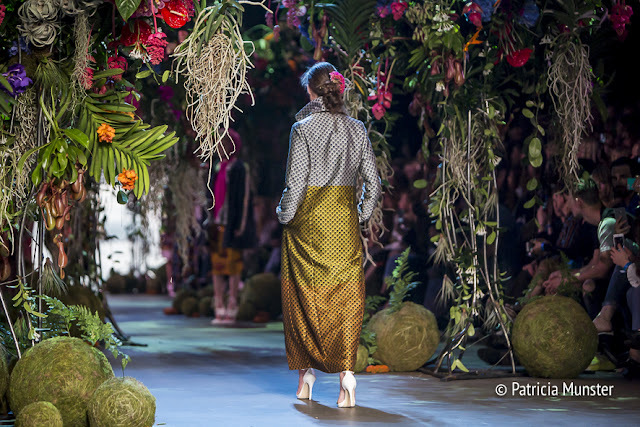 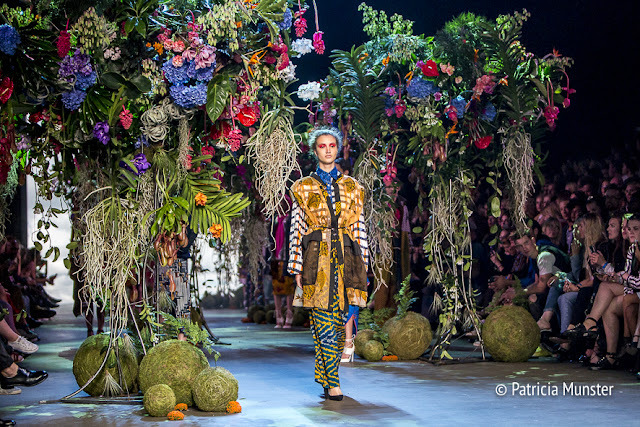 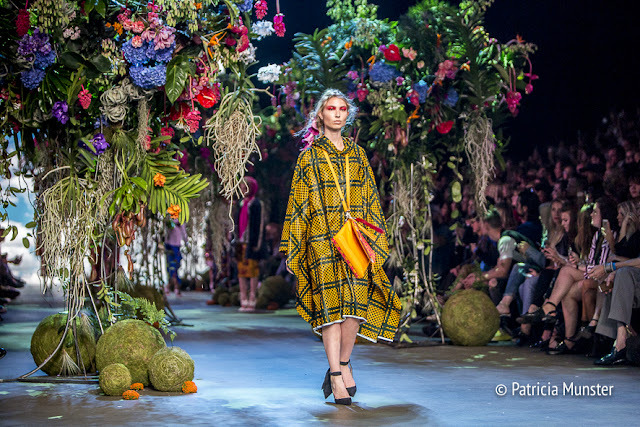 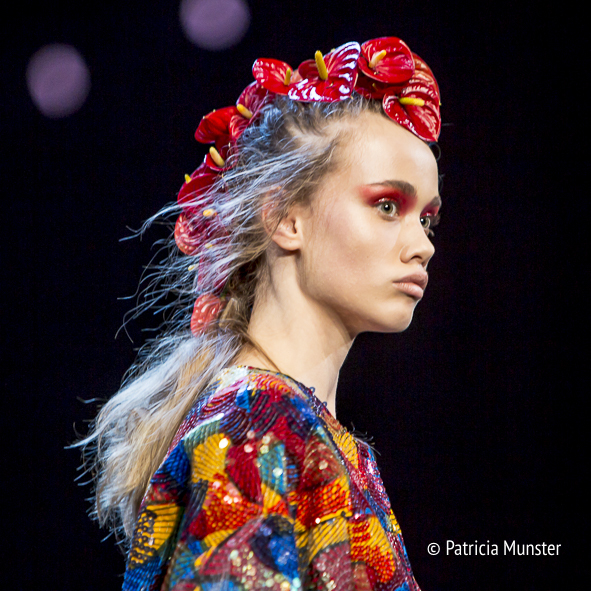 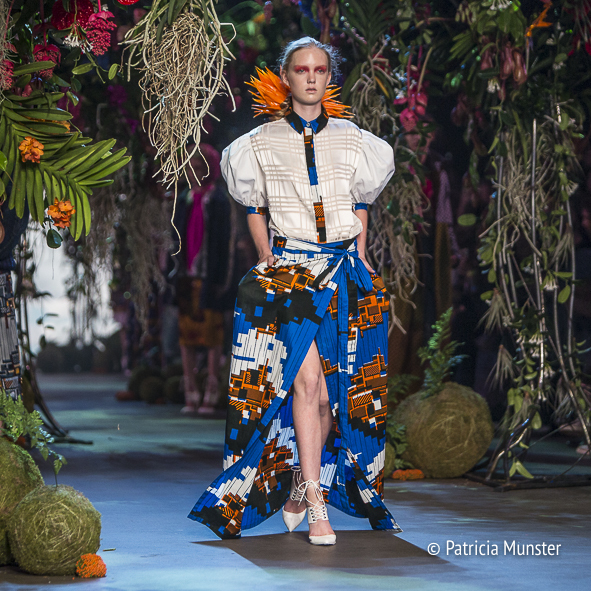 In collaboration with Royal Flora Holland the dutch designer turned the catwalk into a exotic flower garden. 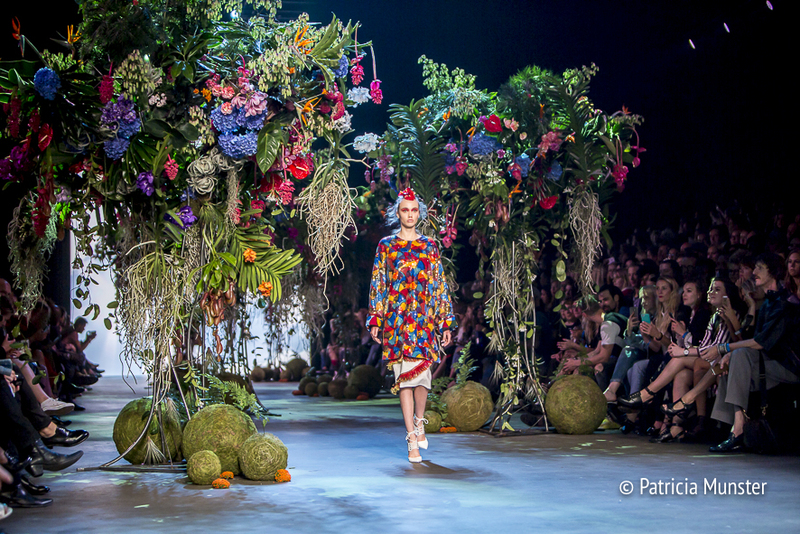 The models had to walk though a jungle of colourful flowers taking us on a journey to an exotic place. 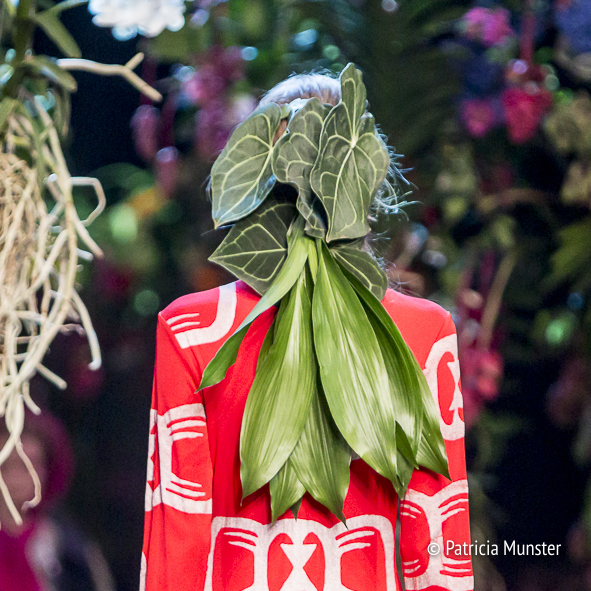 Liselore Frowijn was inspired by the Igbo, a population in the south of Nigeria. 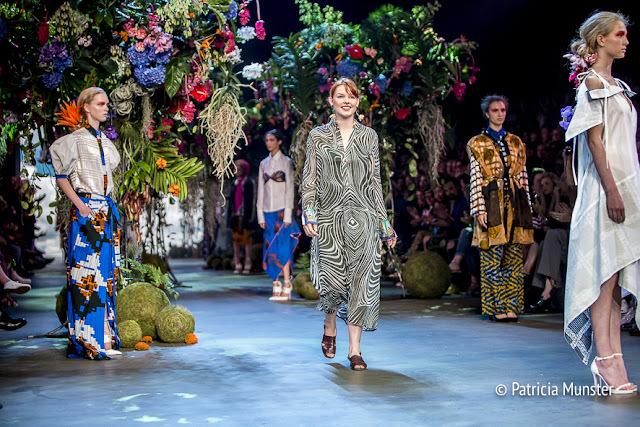 Always dressed up colourful, like Liselore's latest collection. 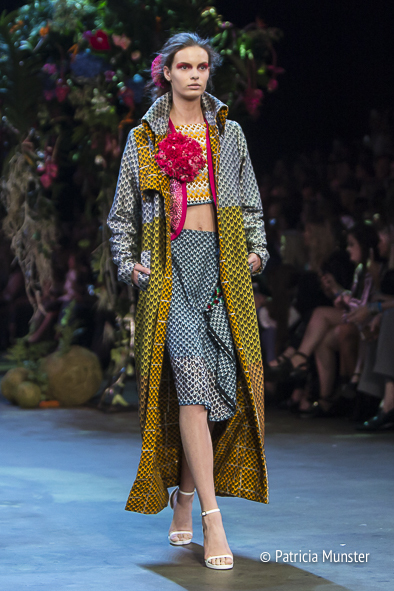 Inspiring prints and attractive colour combinations. 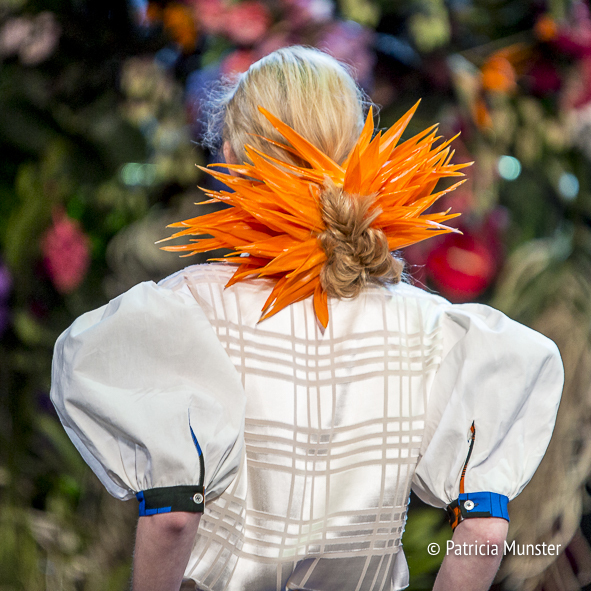 The hairstyling during the show was breathtaking, Sarah Dikker, winner of the contest Best Flower Stylist, did an amazing job! Sarah Dikker also decorated the runway with six trees full of exotic flowers. 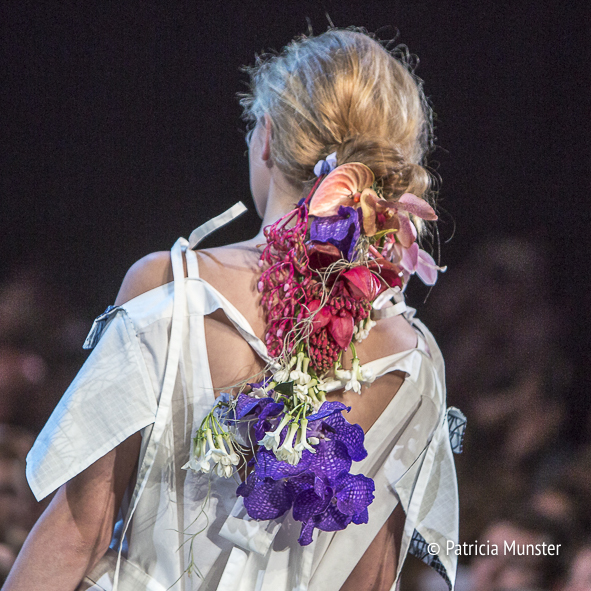 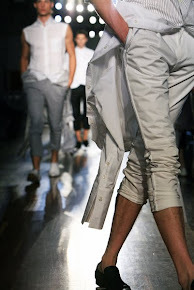 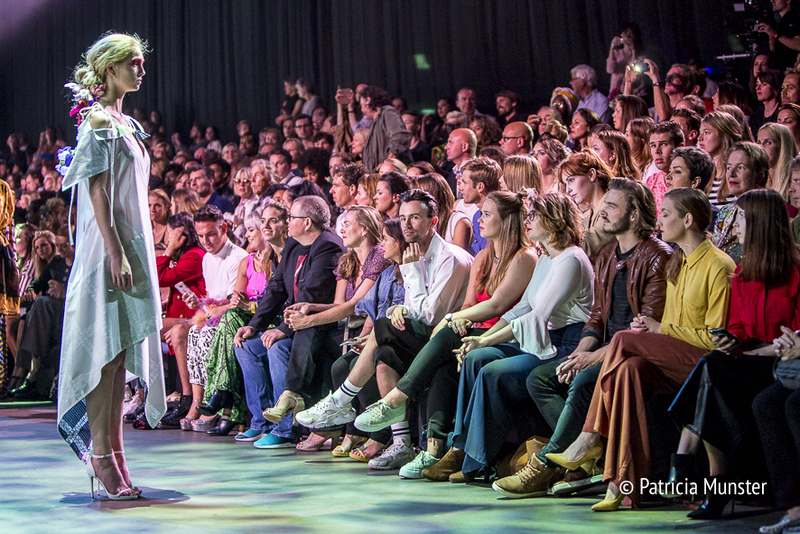 After the show the fashion crowd had the opportunity to have a closer look at Liselore Frowijn's designs.